Palazio Apartment @Taman Mount Austin #Studio #Fully Furnised. Larkin 3R2B High Floor 5 Mins To CIQ !!!. 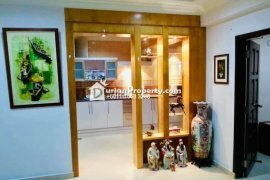 Parc Regency 2R2B Fully Furnished. Palazio Service Apartment #super unit. Ria 1@ Mega Ria 3R2B. Tropez@ Danga Bay Studio High Floor. Sky Suites@ JB Town High Floor Good Condition !!!. D'summit@ Kempas High Floor Good Condition !!!. Sky Executive Suites@ Bukit Indah 2+1 Bedrooms. 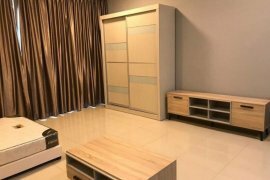 Apartment Bangi Idaman For Rent. Austin 18 Versatile Business Suites,. Teega Services Apartment / Teega Suit Apartment. D'secrect Garden@ Kempas 3R3B Fully Furnished.